Yukkuri – slow down and enjoy! Hello and welcome to Yukkuri Tea House! In Japanese the word “yukkuri” means “slow, no hurry”. 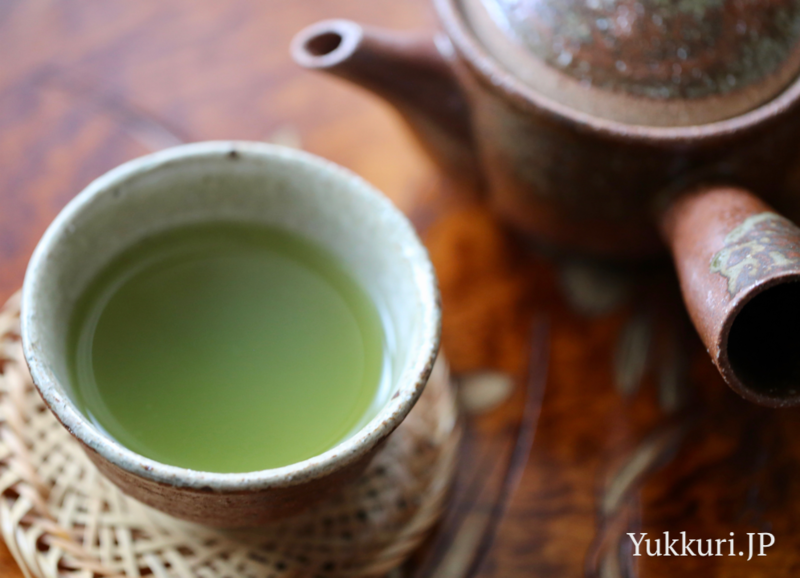 Yukkuri Tea House is a virtual tea space where you can slow down, take it easy, relax and order fresh high quality Japanese tea like sencha, kukicha, bancha, gyokuro, matcha etc. 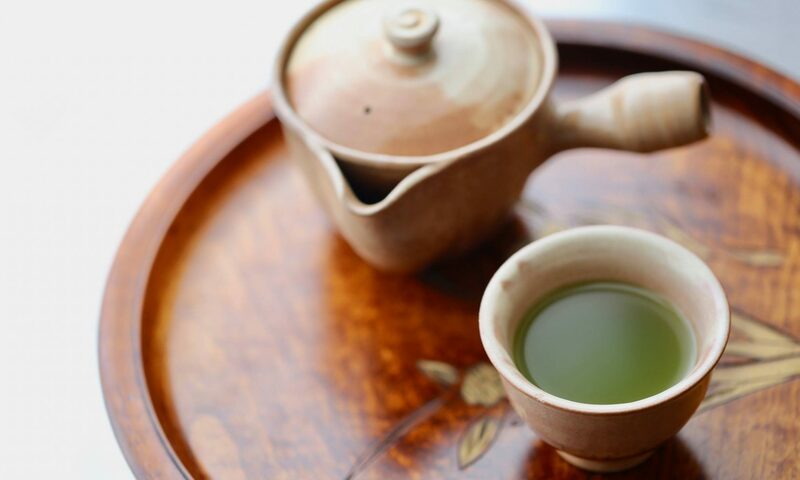 We are proud to offer a careful tea selection gathered from small family-owned tea farms around Japan. 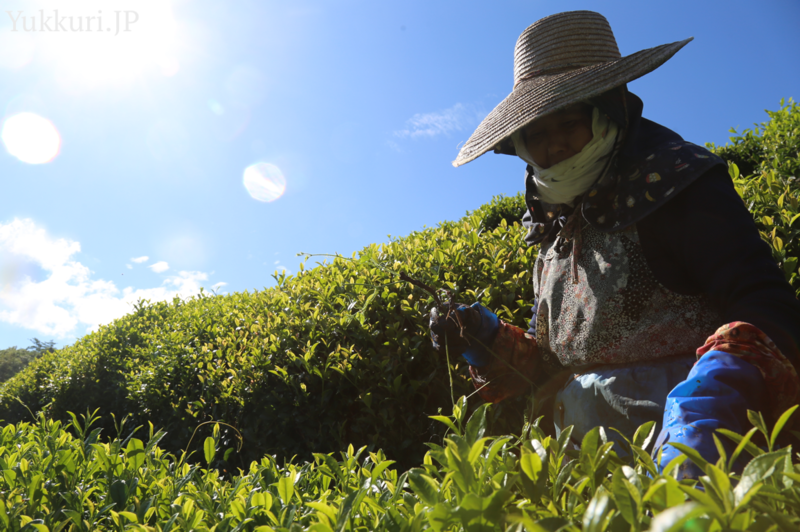 This kind of single origin tea is produced in extremely limited quantities and its quality is far beyond the limits of mass produced tea available virtually in any supermarket. Here you will find some genuinely unique varieties and cultivars not available in most specialty shops of Japan. Slow down and enjoy!